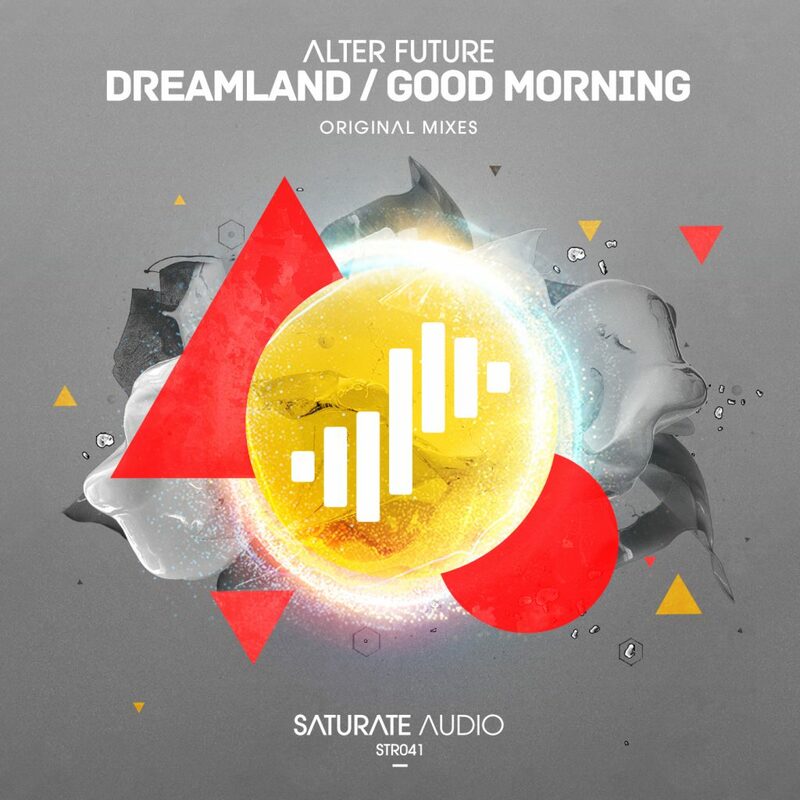 Alter Future invites us to visit “Dreamland” One of the “Saturate Audio Immersed” highlights. A spacious journey, sparkling and dreamy as the title implies… On the b-side is “Good Morning“, powerfull, energetic, melodic, just perfect for the next trance party. A distinctive and stand out sound that only few can deliver. Pure progressive trance bliss!